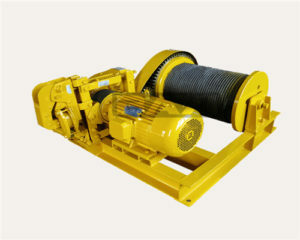 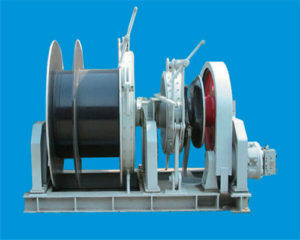 Are you seeking for an electric winch factory? 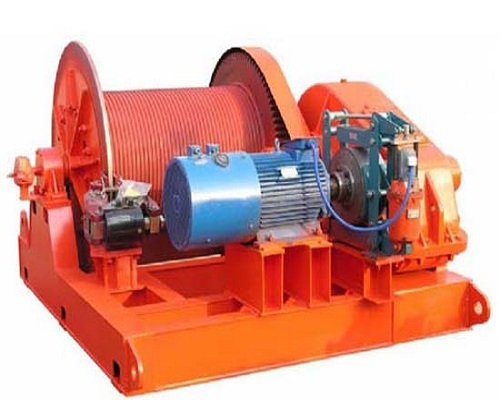 Among the winch suppliers, Ellsen may be one of an excellent and reliable winch manufacturer that provides winches with full types. 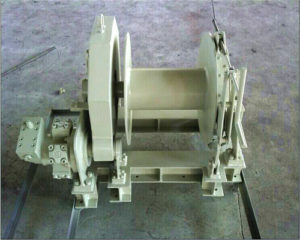 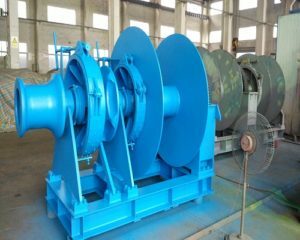 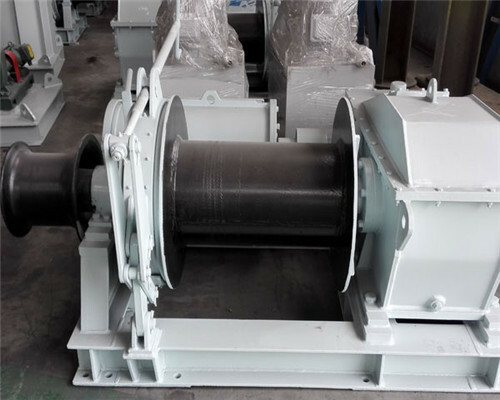 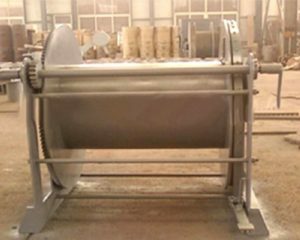 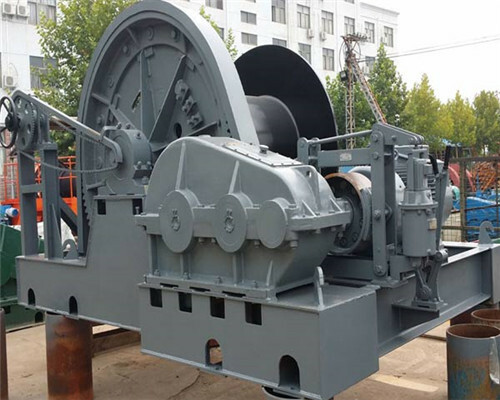 Either the general or the customized winches, once you make an order for our windlass, our winch factory will make it available for you. 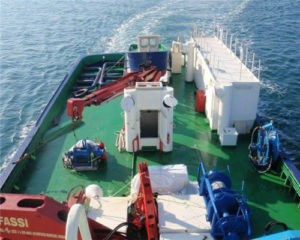 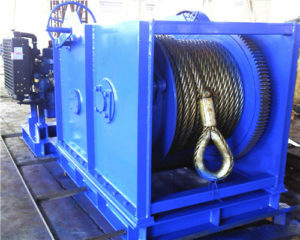 In Ellsen, we can provide electric marine winch, electric hoist winches for mines, electric capstans, electric boat winches and electric tugger winches, etc. 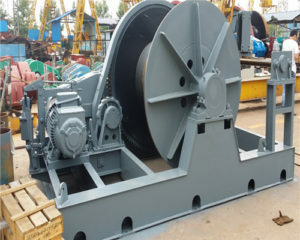 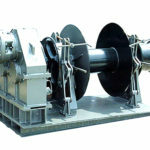 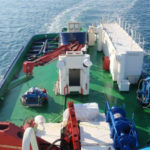 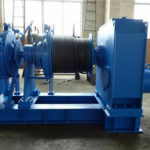 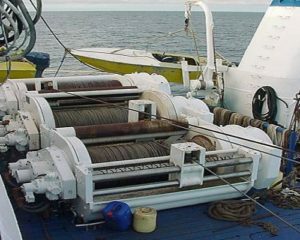 Or if you in need of the small or mini winches, or the light-duty electric or the heavy duty electric winches, or the winches with variable speeds, drums, customized or not, come in connection with Ellsen, as a dedicated electric winch supplier we can provide various of winches for you. 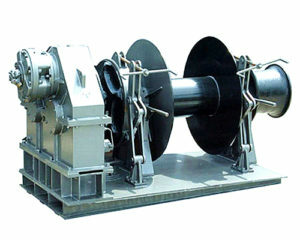 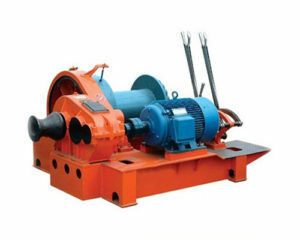 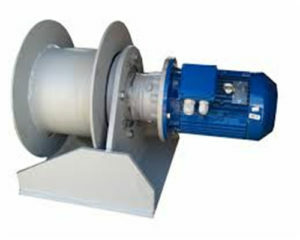 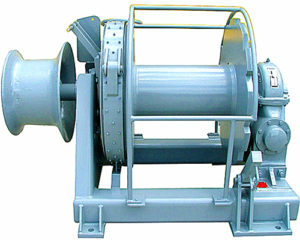 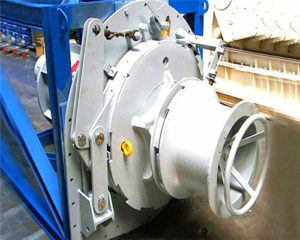 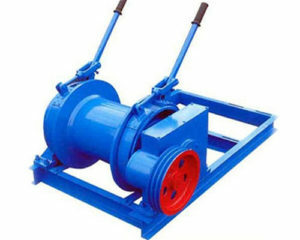 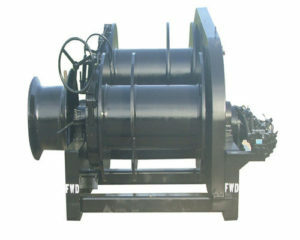 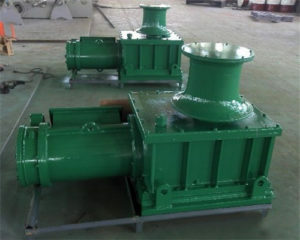 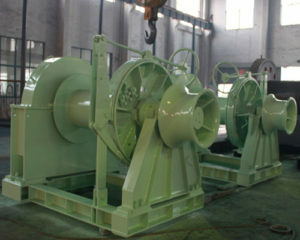 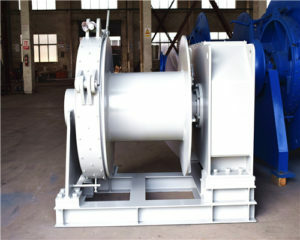 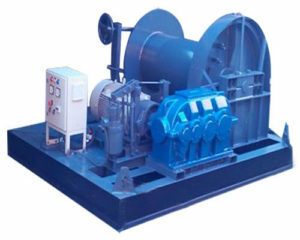 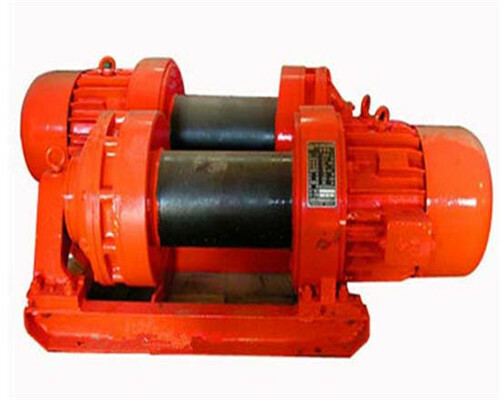 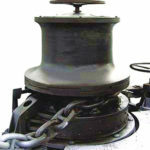 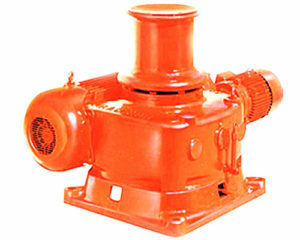 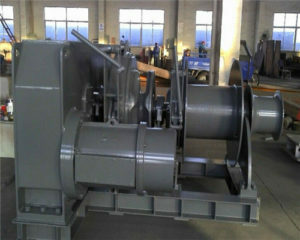 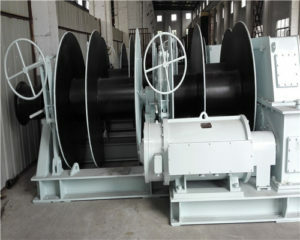 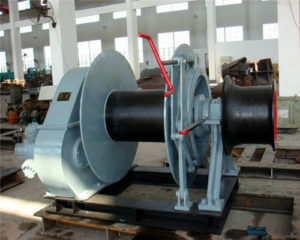 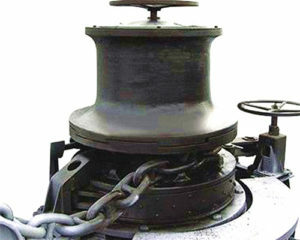 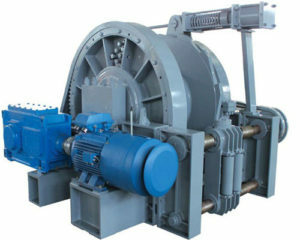 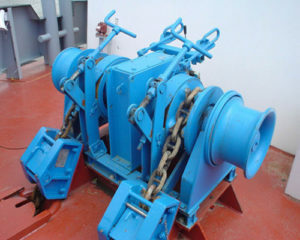 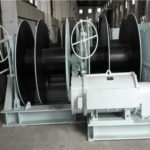 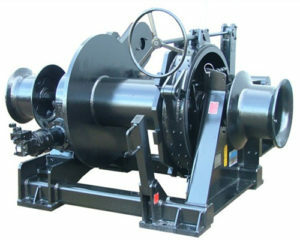 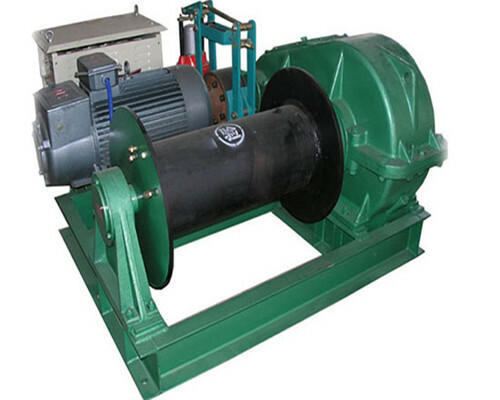 Ellsen windlass always provides our customers with best electric winch for sale. 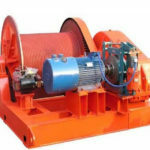 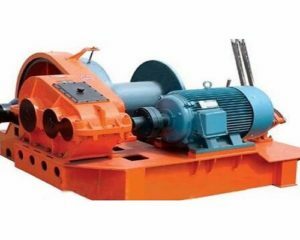 Once you plan to buy winch machine, apart from searching for electric winches suppliers, perhaps the leading factor that could influence your purchasing choice is the cost. 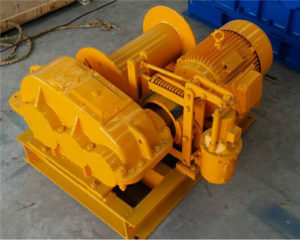 As to the cost, when you are not familiar with the market price, or the electric winch machine markets, you shall not save your investment in such electric equipment. 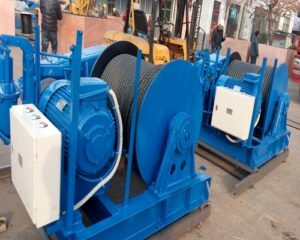 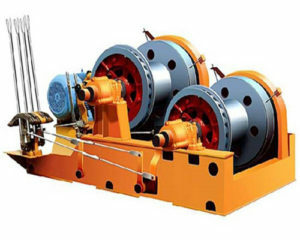 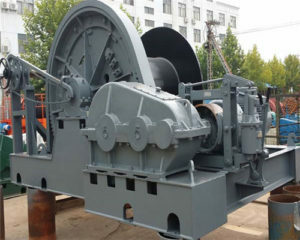 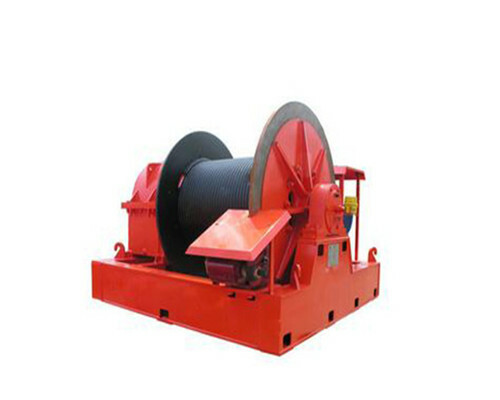 Generally, among the electric winch suppliers, there are two types, one as an agent to sell the electric power winches whose price will be a bit more higher. 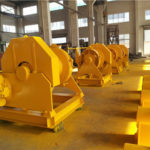 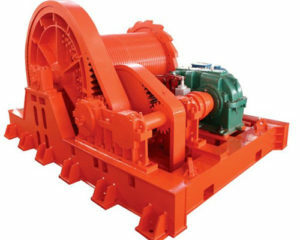 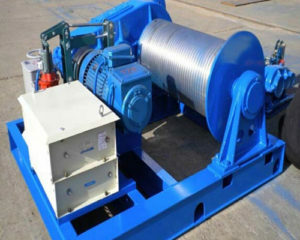 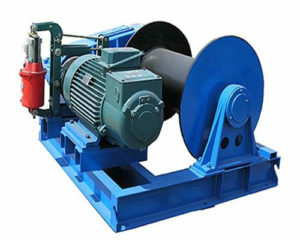 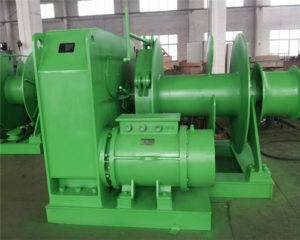 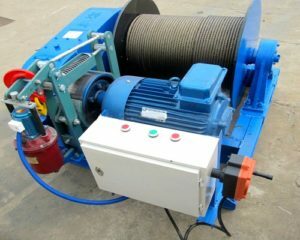 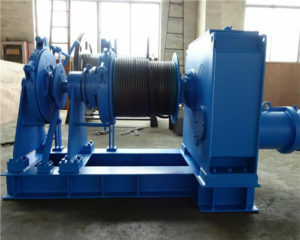 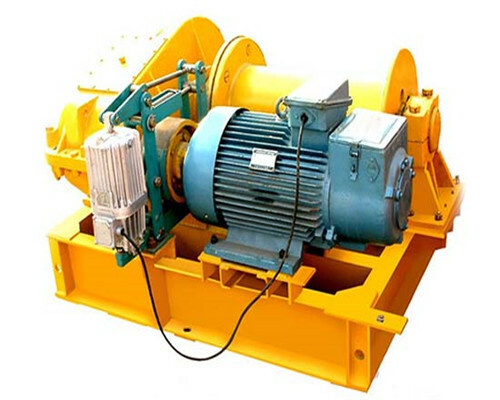 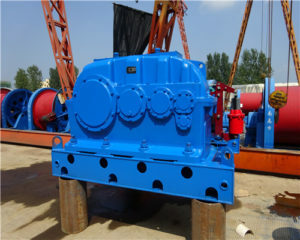 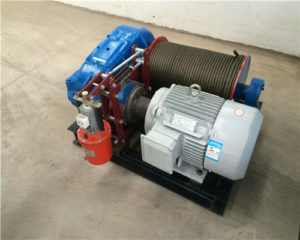 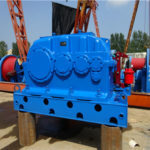 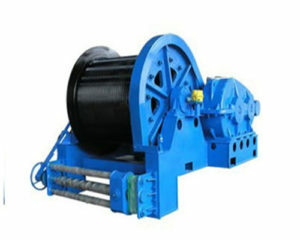 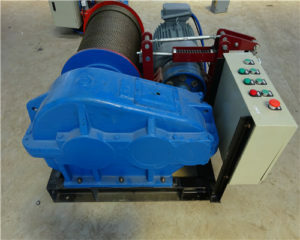 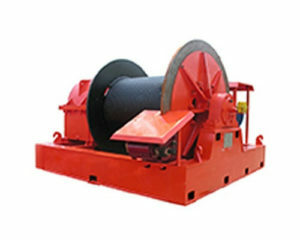 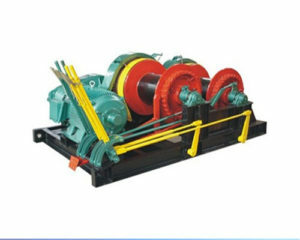 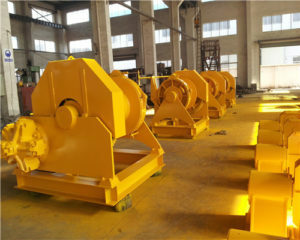 However, the other kind of electric winch manufacturers, they have their own electric winches factories with mature power winch technology and integrated winches machine products, the price they offer always lower than their counterparts in the same industry and the quality also can be guaranteed. 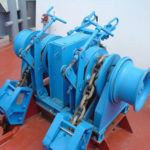 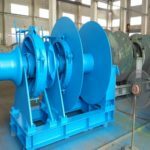 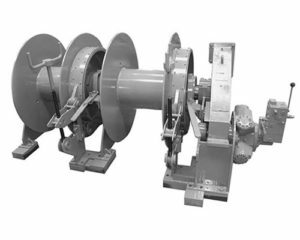 Ellsen is one of a leading integrated electricity manufacturer, the winches we supply for you are best qualified which are all passed international inspection, and the price we offer to you is one of the cheapest one. 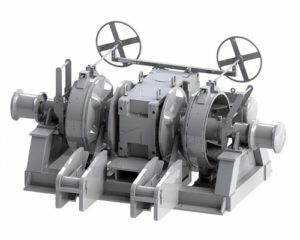 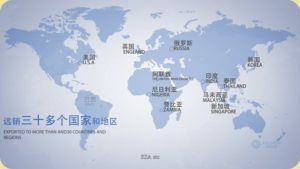 What benefits can you get from our group? 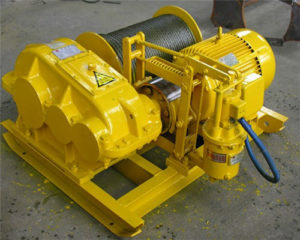 Any confusions with the electric winches quotation, please be free to contact Ellsen winches factory.